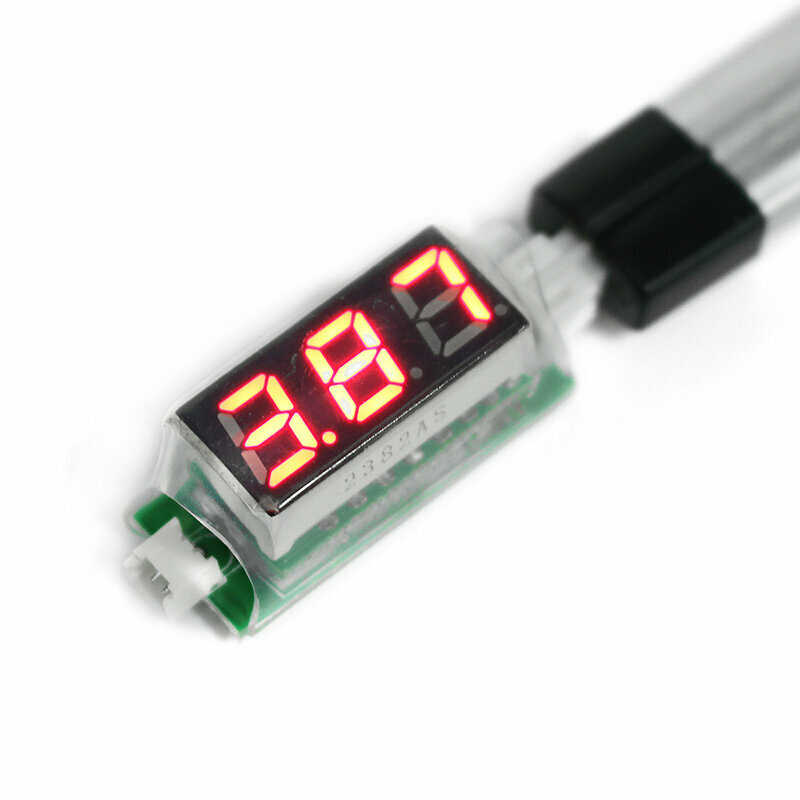 This ultra tiny voltage meter fits anywhere and accepts both types of the most popular plugs available today. Voltage is quickly displayed on the LCD and can really help out when trying to get batteries of the same voltage ready for parallel charging. Voltage: Works with regular and HV packs!